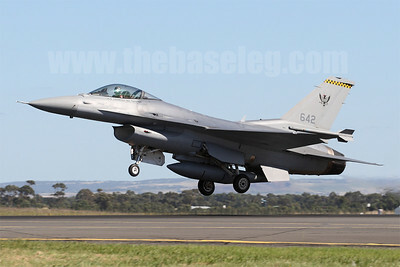 The Base Leg Blog: Avalon Airshow Photo Gallery up! 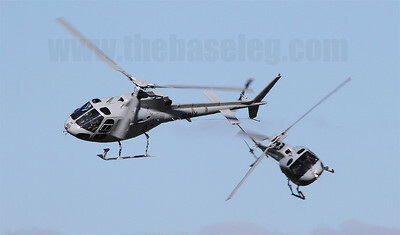 Avalon Airshow Photo Gallery up! Sorry for the delay, the Avalon Airshow Gallery is finally up! 50+ photos in this one, decided against separating the Galleries as I did with the Defence Airshow Williamtown gallery last time out. Enjoy!